California is the nation's No. 1 agricultural state. More than 400 different agricultural products are produced in the Golden State, including more than one-third of the nation's vegetables and two-thirds of the nation's fruits and nuts. California's agriculture represents 13 percent of the nation's total agricultural value. Scientific research is the fuel that keeps this robust economic engine running smoothly. UC ANR lets farmers access UC research and of community-based Cooperative Extension advisors keyed into local priorities and issues. Our Research and Extension Centers allow us to conduct research in specific geographic settings that mirror California's diverse growing regions. UC ANR partners with campus-based specialists, making sure that farmers benefit from cutting edge research and innovation. 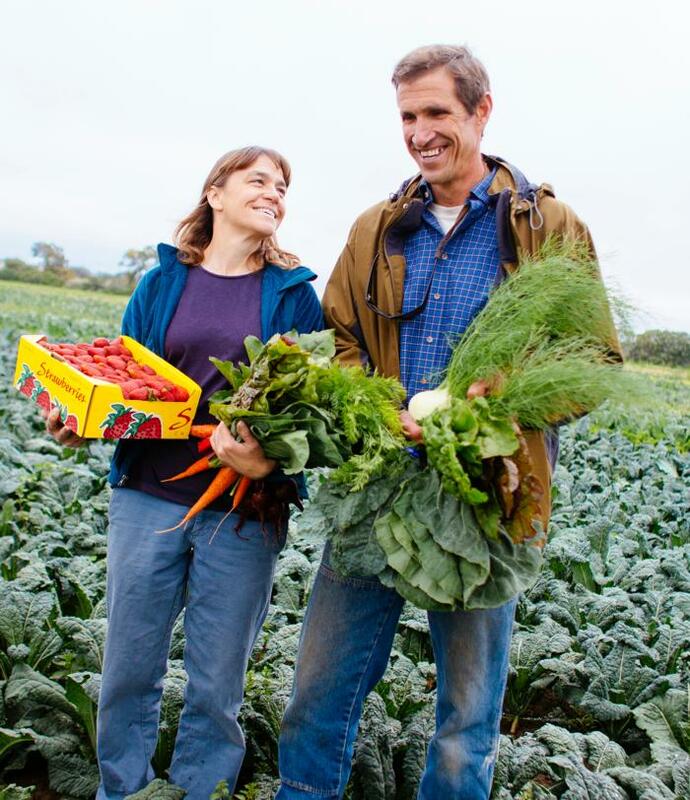 We help California farmers be among the most successful and sustainable in the world. Through research and field trials we bring new varieties to meet consumer preferences, evolving markets and changing climate conditions. We generate economic studies of new markets and production costs; innovations in technology that improve yield, safety and water use; and help agricultural interests respond to threats posed by invasive pests and diseases. Long a leader in integrated pest management, UC ANR is a model for managing pests with an eye to sustainability and safety for people and the planet. California is a diverse state, and UC ANR works with farmers at all scales of production and in all locations: rural, urban and points in-between.